Of course, to start of my shout out list- A Valentine's Day FREEBIE! 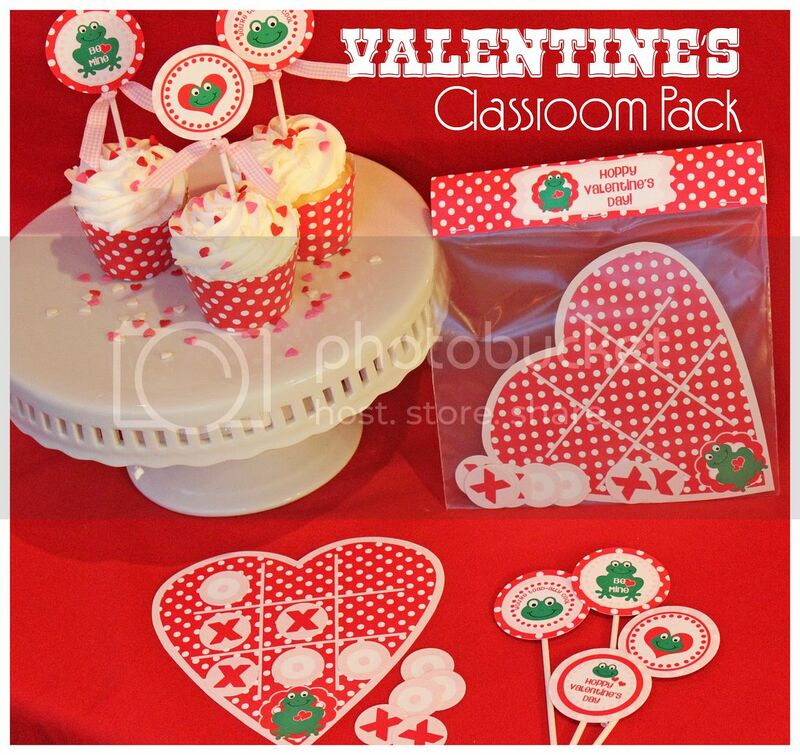 is sharing this adorable Valentine's Day classroom with us! I am SOOOO doing this! 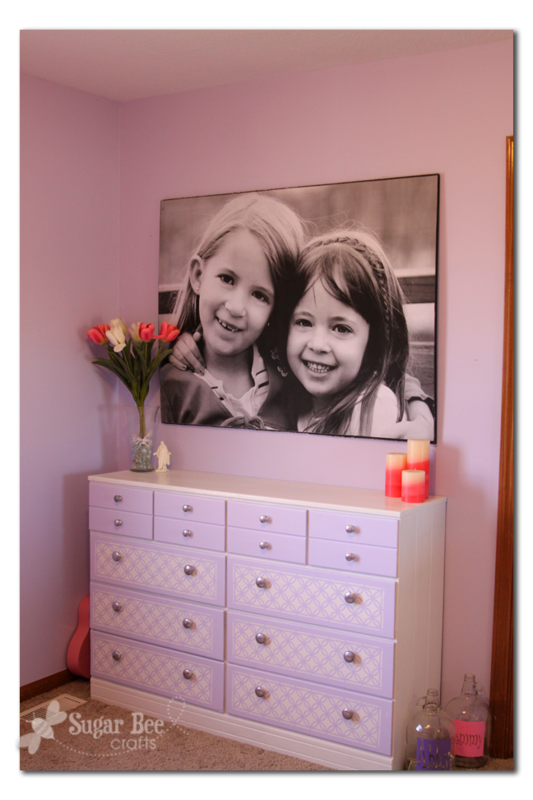 I have always wanted to do a giant picture in my home, but always thought that they were too expensive. Mandy shows us how to do this for only $13! I'm a little obsessed with pillows right now and when I saw this ruffled one, I knew I had to add it to my TO DO list! 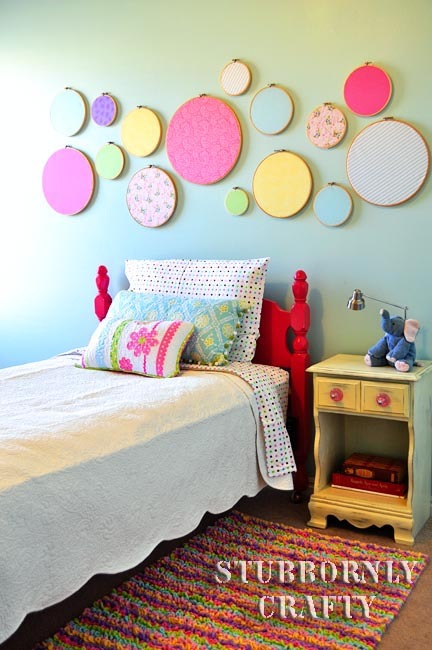 What a CUTE idea to use embroidery hoops for decor! 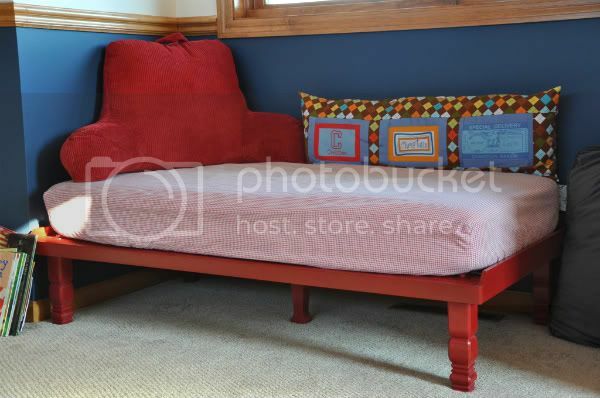 Allison used an old crib mattress to make a perfect handmade daybed for her little guy! I LOVE it! 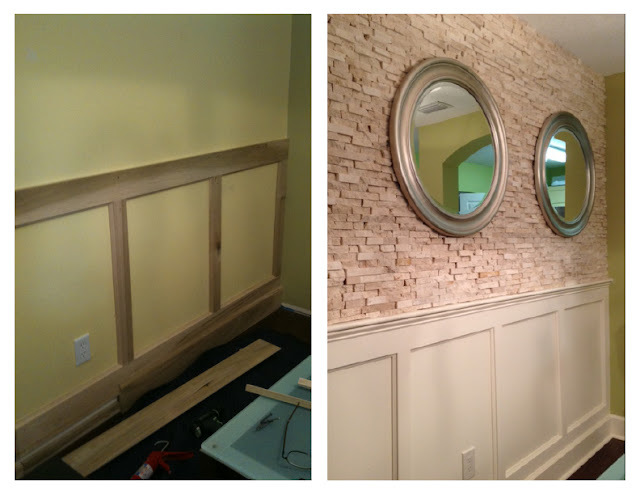 Check out this before and after hallway from I Design! 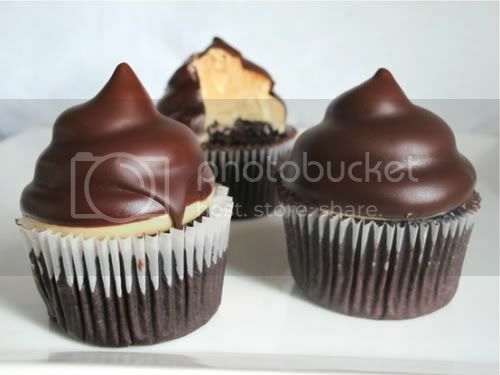 Seriously, this has to be the most delicious looking cupcake I've ever seen! 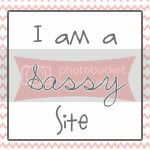 How to Add a PIN IT to your blog posts! 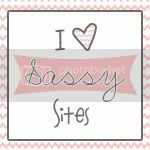 If you were featured, make sure to grab a Sassy Button! Thank you for featuring my Kindle cover! 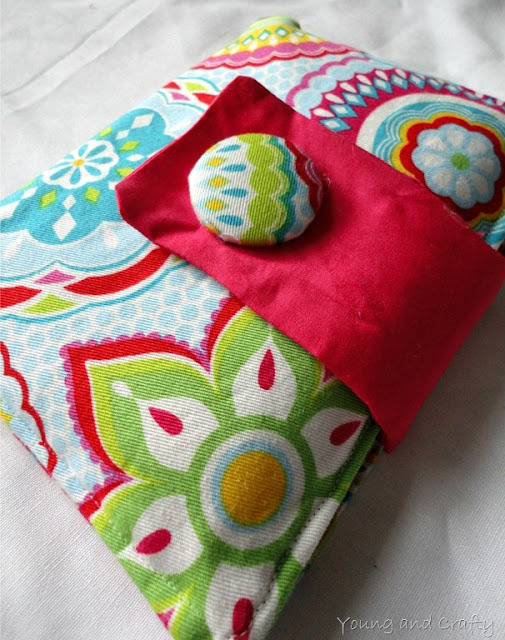 Thank you do much for featuring my Pinterest button tutorial!!! Have a great weekend! Thanks so much for featuring my project! I loved reading about the other ideas too. So many things to try.